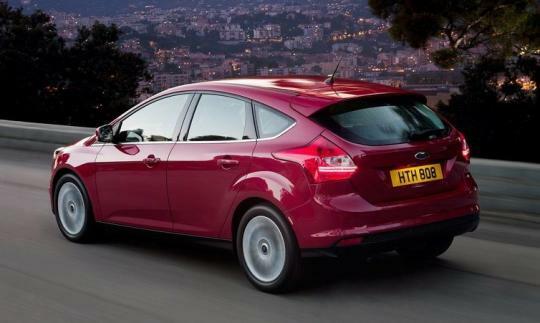 With its dynamic good looks and handling prowess, the Ford Focus is aiming to be the international best seller for year 2012. 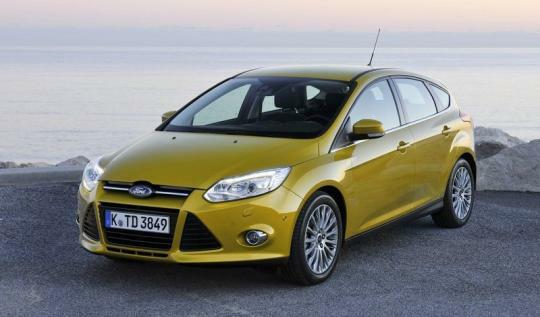 According to Ford, the brand sold 522,821 Focus models worldwide during the first seven months of this year. This puts it ahead of the Toyota Corolla and the Volkswagen Golf in terms of global sales. According to Aaron Bragman, an automotive industry analyst for IHS Global Insight, the Focus has several advantages over the perennial best-seller, the Corolla. The offering from the Blue Oval brand is newer, features better handling and styling, has superior technology and a much nicer interior than the Corolla. �I�d rank it superior to the Corolla in pretty much most ways,� says Bragman. However, Toyota is quick to point out that Ford�s figure is inaccurate. It says that the Corolla is still the bestselling car if the Corollas sold under other names are taken into consideration. For instance, hatchback versions of the Corolla are sold as the Auris in Europe and Japan. It is always controversial to discuss about statistics. Bragman commented that it is still early to declare a sales crown. He said that last year�s Tsunami in Japan has slowed down its factories in the beginning of 2012 but they have since fully recovered. During the same period a year ago, Focus was ahead of the Corolla in term of sales, but the Corolla outsold the Focus by more than 100,000 vehicles in the end. Ford unveiled the third generation of the Ford Focus at the 2010 North American International Auto Show. This global model reunites both international and North American models into a single model.